The Goldfinch, by Donna Tartt, is the story of Theo Decker, a thirteen year old boy growing up in NYC, living on the lower end of a privileged life struggling with living with an alcoholic and despondent father first, then with his mother after his father abandoned them. Not a bad kid, but testing the limits. One of his tested limits got him suspended from school, a meeting scheduled with school staff and his mother. The morning of the meeting, after finding themselves with some time to kill and needing to get out of the rain, Theo and his mother go into an art museum. Art is one of her passions, and they tour the museum with her expert analysis of several pieces. Toward the end of their visit, Theo and his mom separate, just for a moment, and there is an explosion. Just like that, in an act of domestic terrorism, Theo is an orphan, forever changed by and connected to a dying man and his niece, taking with him a…secret, of sorts, that becomes the powerful but underlying source of comfort and pain, connecting him to the tragedy and his mother, throughout the book. What remains is a first person account of Theo’s life and constant struggles not only with the world around him, but in his own body and mind. He is tormented, blaming himself, abusing drugs and alcohol from an early age, living with three different ‘families’ before reaching adulthood and reaching stability, albeit fragile and nontraditional. The Goldfinch is filled with compelling characters. Theo’s mother, in her brief appearance, is a strong, solid, loving woman with varied successes and interests, doing her best to balance a disastrous marriage, career, her love of art, and parenting. The aristocratic Barbour Family, New York old money, who took him in immediately after his mother’s death, and who Theo learned loved him more than he realized, but in way he would never understand. Theo’s father, an unrealized actor, alcoholic, drug abuser, degenerate gambler. Boris, perhaps Theo’s only friend, who shared the death of a mother, the abuse of a father, drugs and alcohol, but was also so different, less burdened, courageous, and either a mastermind or a combination of dumb, lucky, and too naïve to know any better. And Hobie, an unquestioningly generous, big, soft Teddy Bear of a man who became Theo’s guardian despite having nearly no prior relationship with him, only a peripheral connection. 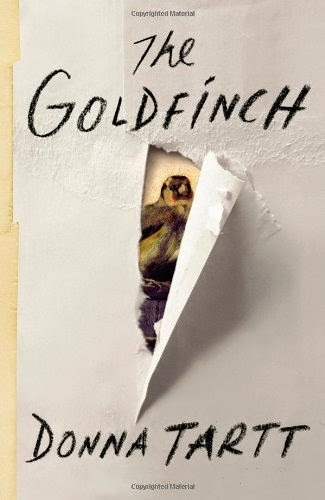 The Goldfinch is outside my normal genre, selected by my book club, but so intense that I felt compelled to review it. 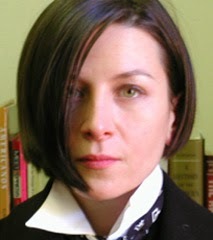 It is the third novel by Ms. Tartt, and is a beautifully and descriptively told story, addressing so many issues that one review can do none of them justice: the impact of terrorism, abuse, gambling, drugs, alcohol, PTSD, wealth, poverty, abandonment, love, despair, crime and right and wrong and the blurred lines in between. Art and antiques, their beauty and meaning, people’s love for both, strong enough to lie, cheat, steal, and sometimes kill. Ends justifying means, and so much more. The strengths of The Goldfinch, though, could also be considered its weakness. The book was over six hundred pages long. While much of it was essential, fast moving prose, or meaningful descriptions of emotions or beauty derived from art and artists, much was also lengthy, unnecessary and sometimes repetitive reflections of things already said or addressed. It was not meaningless, but tiresome, especially perhaps for a reader of generally more fast past crime fiction and thrillers. More than one book has been suggested as a modern replacement for, or addition to, The Catcher in the Rye for older high school or college literature classes, and perhaps The Goldfinch should be one of them. Students would likely relate to at least one of the many struggles of Theo Decker and his friend Boris, and adults to the many flawed characters in the book, if not to Theo and Boris themselves. 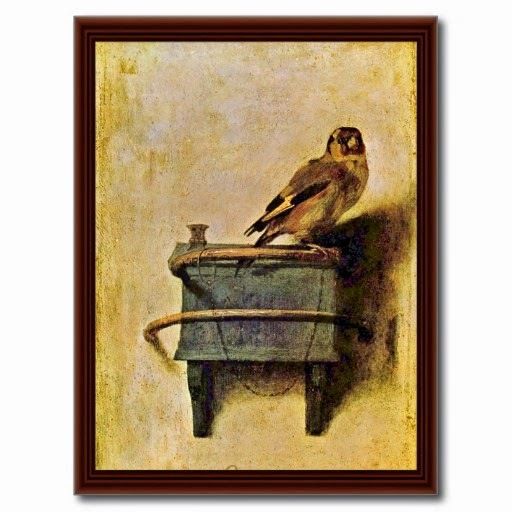 The Goldfinch was purchased by The Thirty Year Itch. No compensation was provided for this review.